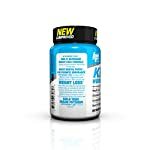 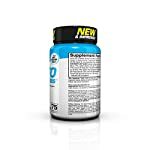 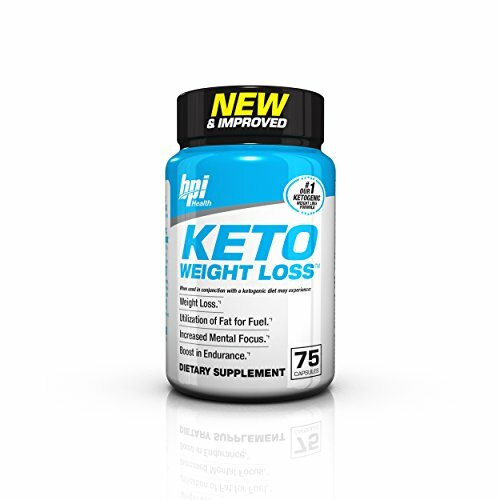 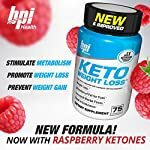 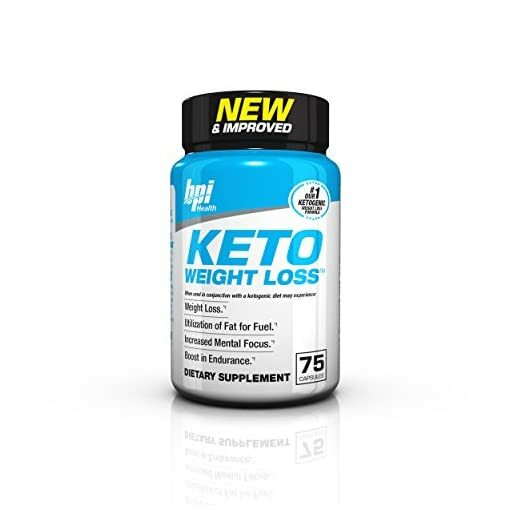 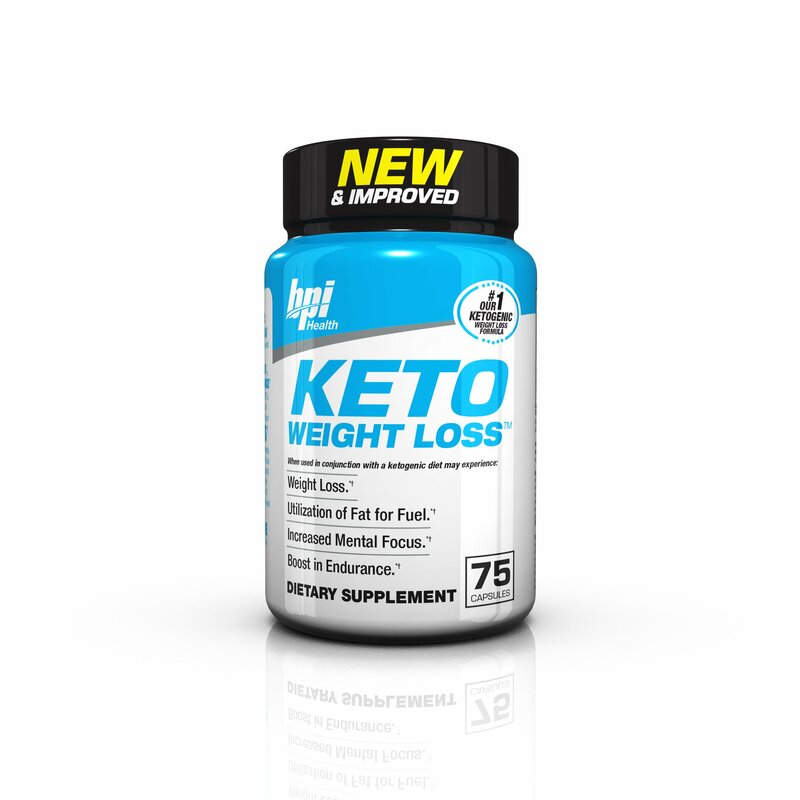 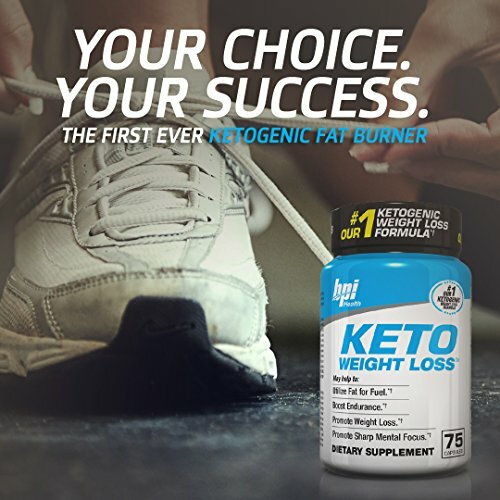 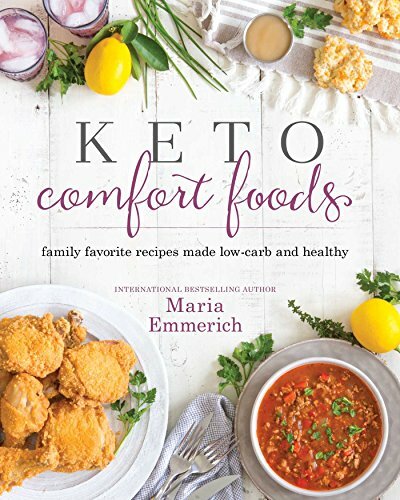 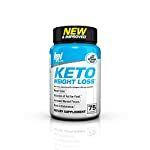 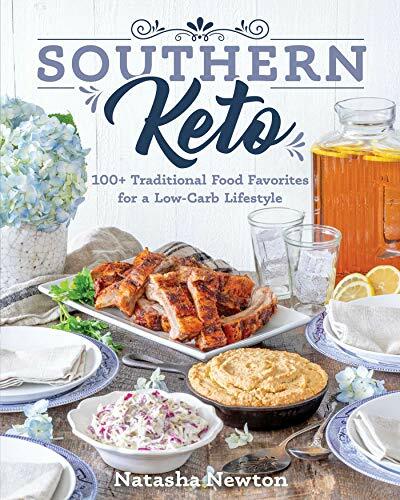 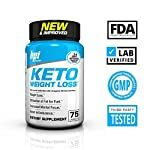 KETO WEIGHT LOSS is designed for ketogenic and low-carb dieters looking to increase fat burning power. When following these diets, the body goes through a transition from burning glucose (sugar) for fuel to burning fat for fuel. 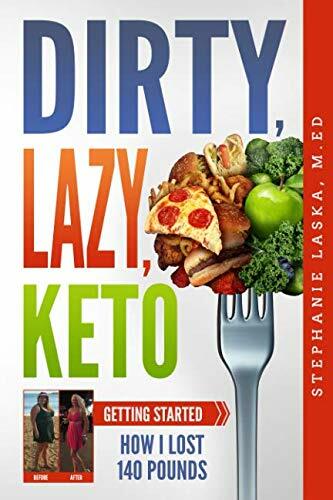 Throughout this phase referred to as “keto adaptation,” you can also feel unmotivated, tired and lose focus (occasionally referred to as the keto flu). 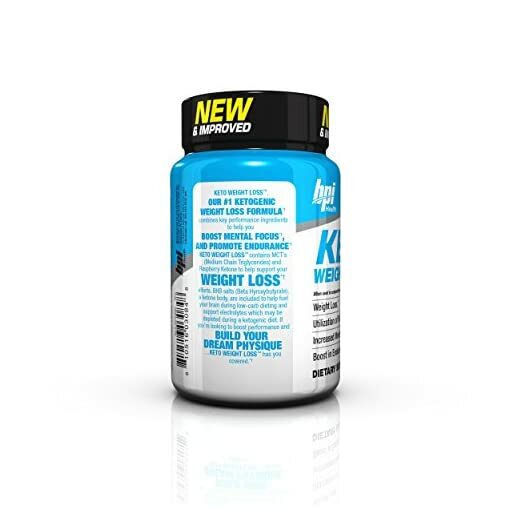 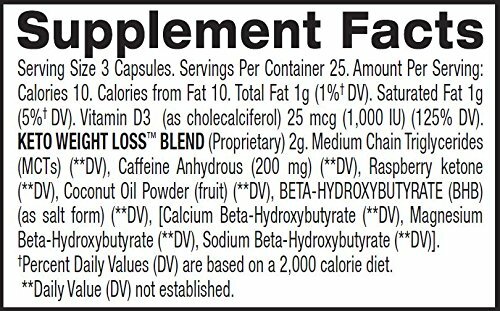 KETO WEIGHT LOSS was created to help fight these unwanted side effects, whilst assisting your body in torching fat. 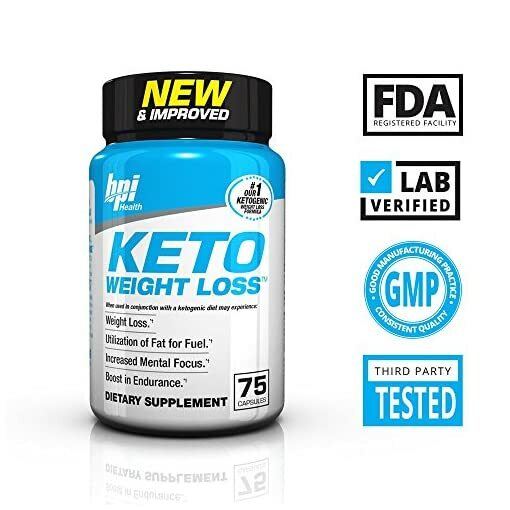 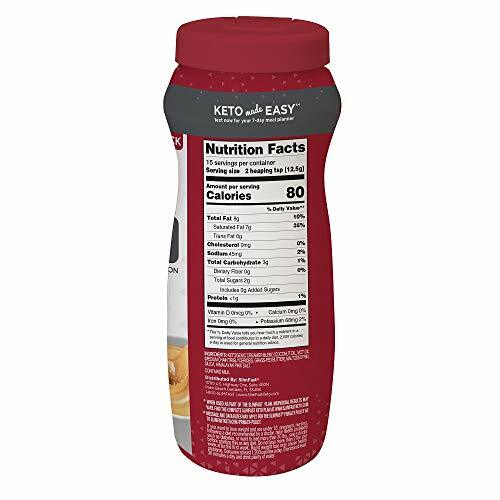 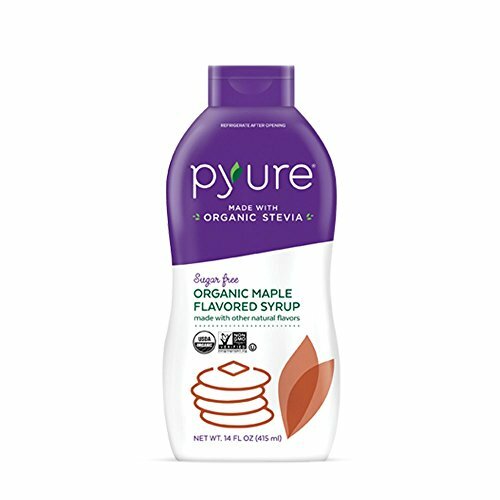 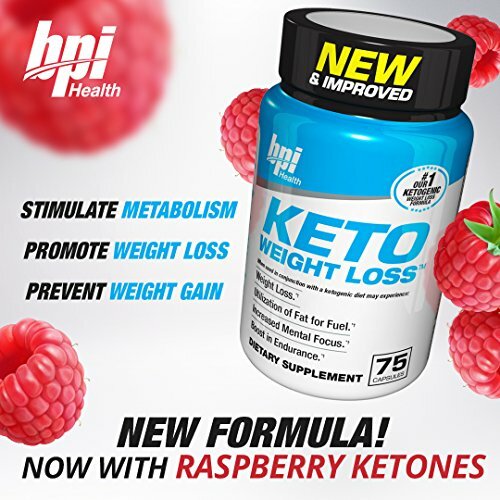 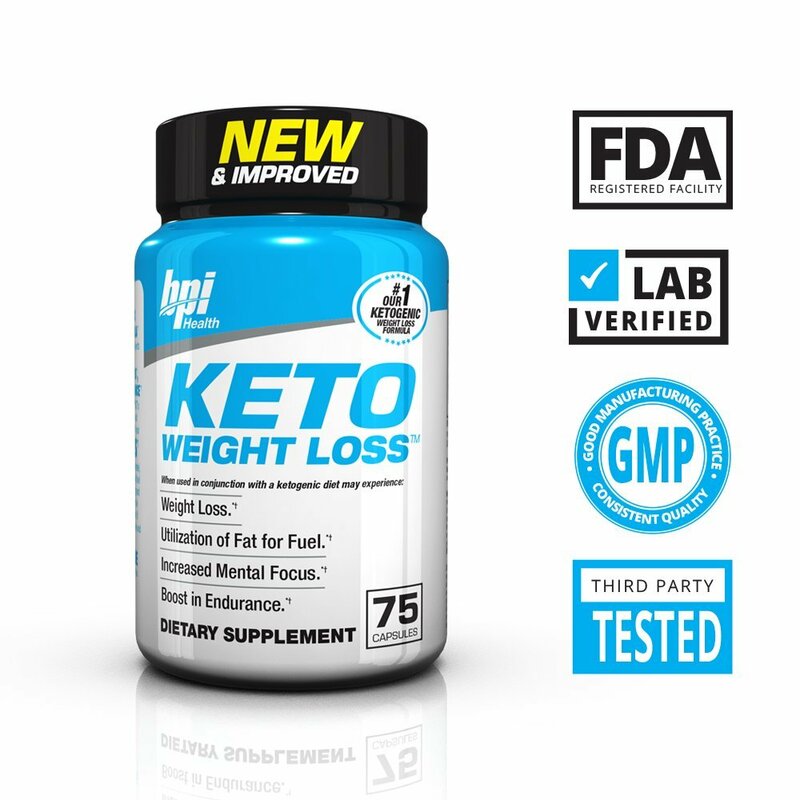 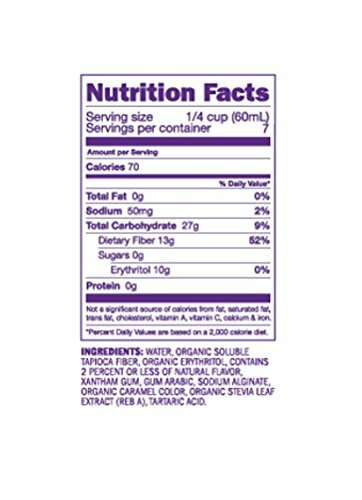 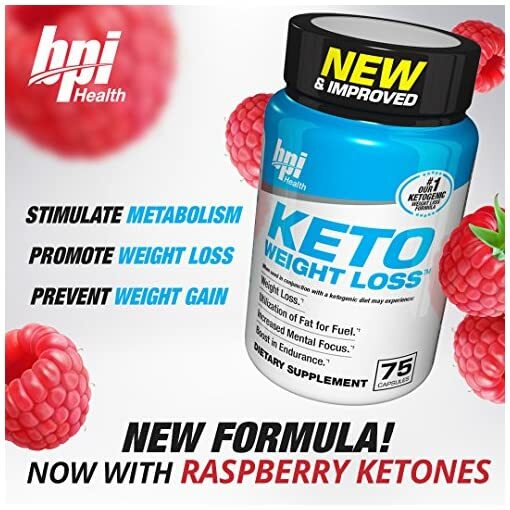 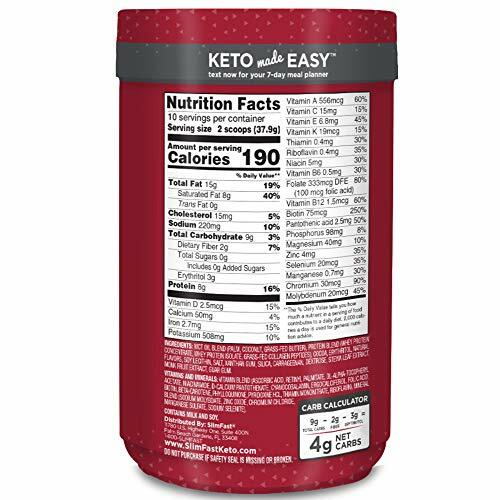 By combining caffeine, beta-hydroxybutyrate (BHB) salts, MCTs and guarana, KETO WEIGHT LOSS can help your body use fat for energy, increase mental focus, boost endurance and even help regulate hunger. 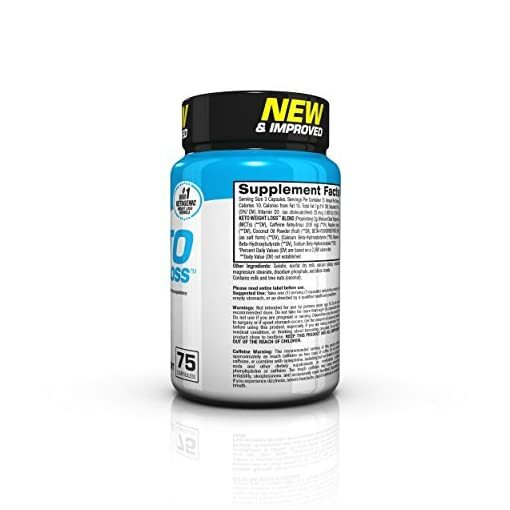 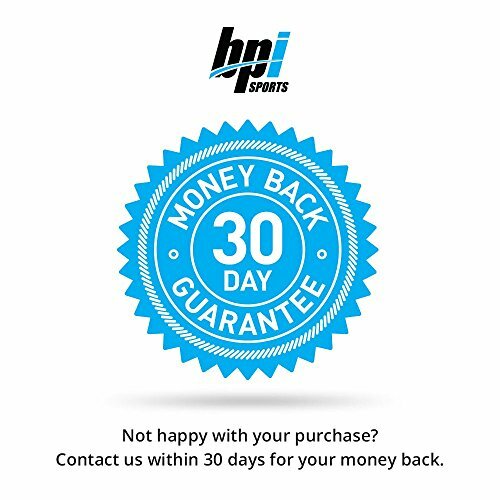 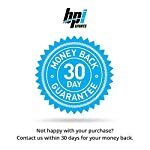 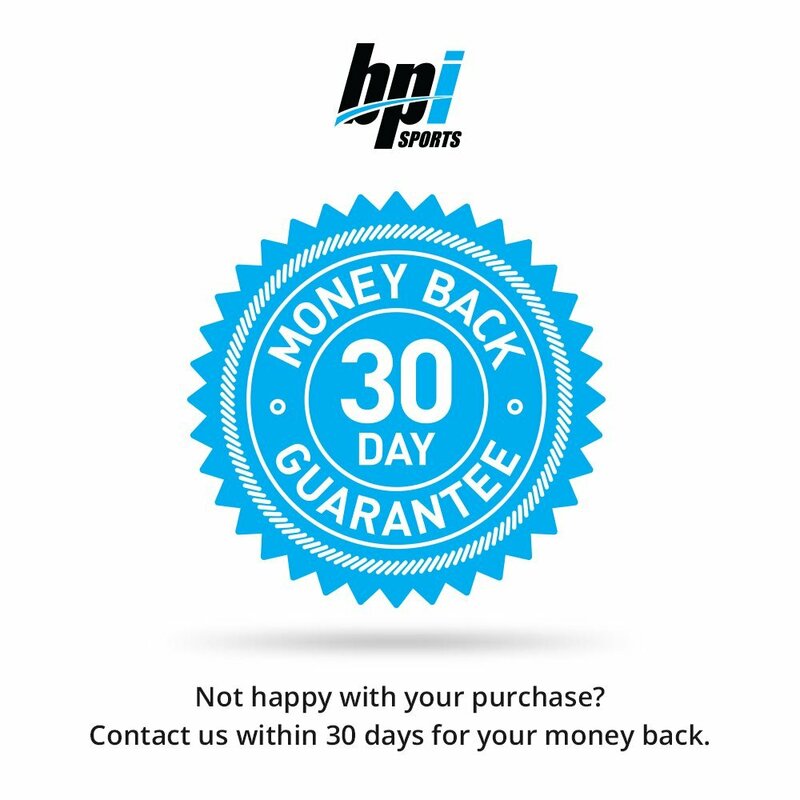 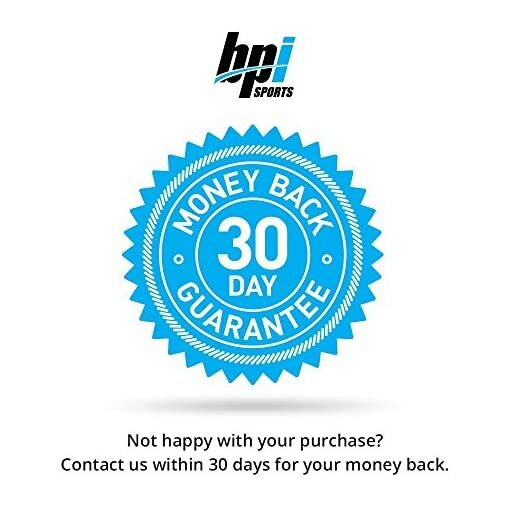 The BPI Sports supplement offers a smooth release of energy, so you’ll perform at your best for longer. 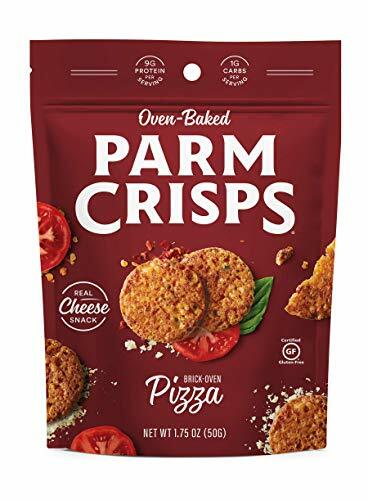 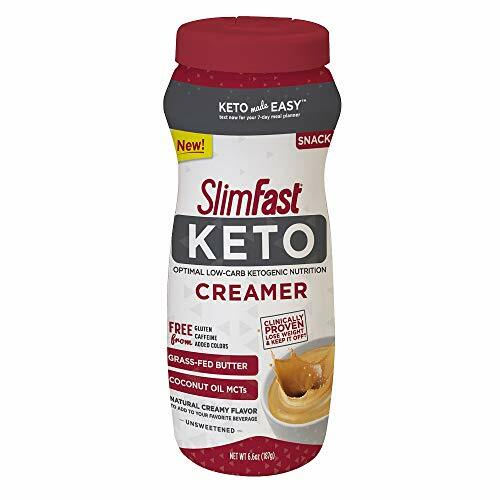 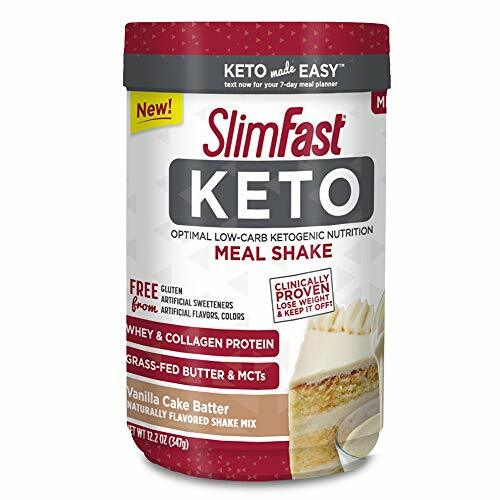 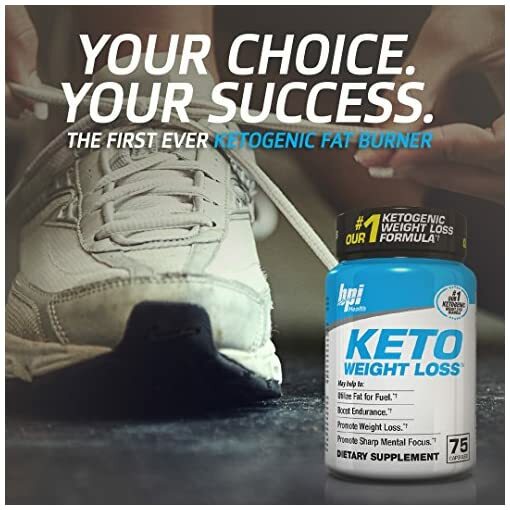 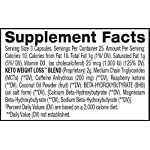 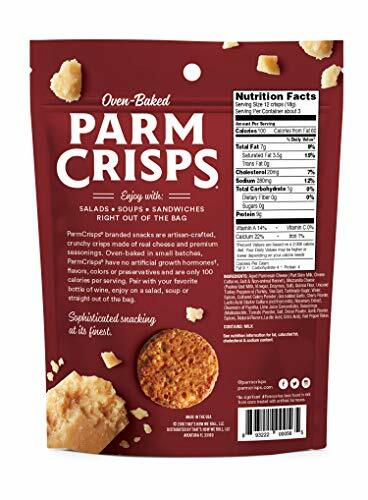 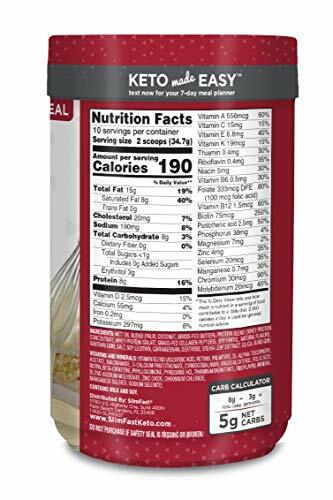 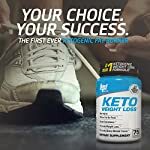 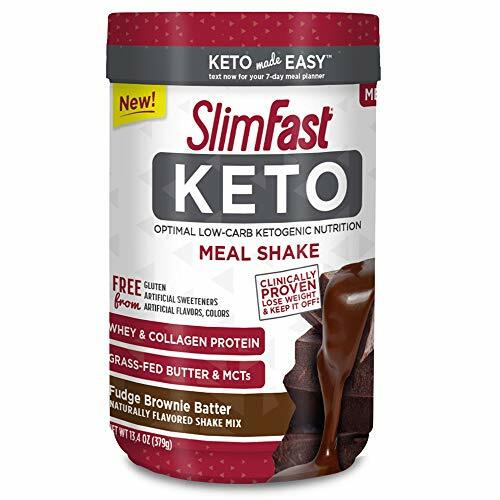 No worries about the jitters or the crash, the KETO WEIGHT LOSS formula will also be taken in the morning or before your workouts to provide the boost you want for increased productivity.